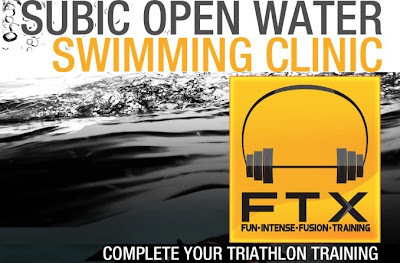 FTX's Subic Open Water Swimming Clinic! - Hello! Welcome to my blog! 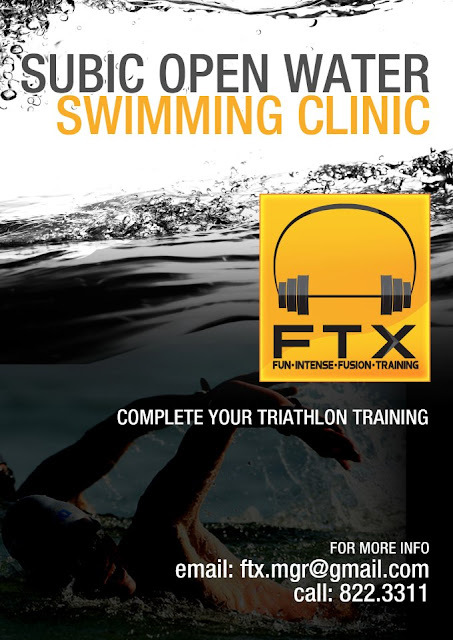 Join FTX's Subic Open Water Swimming Clinic with Triathlon Association of the Philippines Coach, Mr. Melvin Fausto. 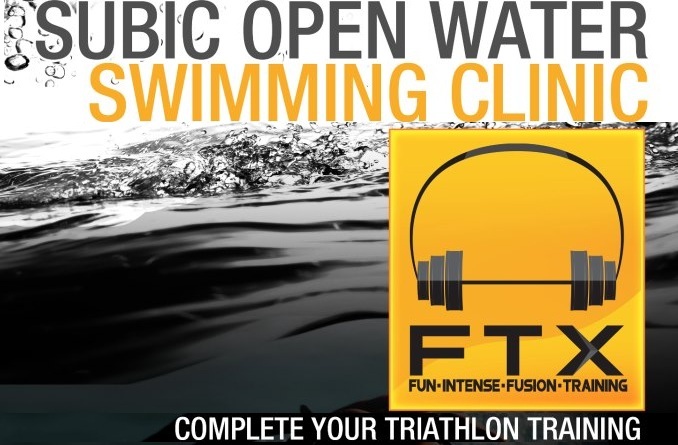 Get yourself prepared! and the 2 day clinic will hell you achieve that goal!